For over 15 years Paula Temple has been pursuing her own unique musical path. As a self-confessed noisician she specialises in a noisy, phantasmagoric techno sound, where the dial is rarely turned below 200% and every moment of silence seems deafening. Such refreshing high voltage music has placed Paula at the forefront of today's techno scene. R&S Records released ’Colonized’ EP in 2013, ‘Deathvox’ EP in 2014 and her remixes for The Prodigy in 2015. 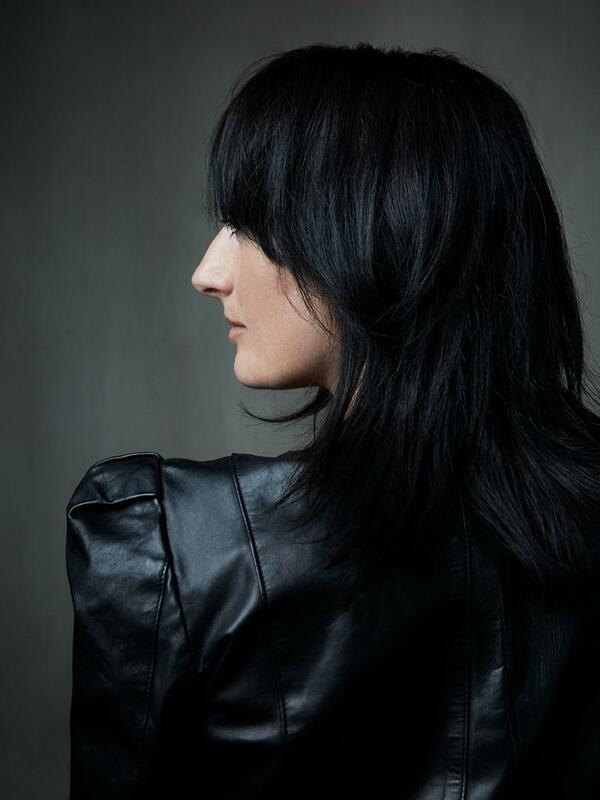 The track ‘Deathvox’ is regarded by her peers as one of the most original contributions to modern techno. Her most celebrated track ‘Gegen’ remains an anthem at festivals worldwide and was inspired by the defiantly loving queer community of Berlin. ‘Contact’ from her ’The Speck of The Future’ EP appeared on Jeff Mills’ Exhibitionist release, and she contributed ‘Oscillate’ to celebrate the final release series of Modeselektor's 50 Weapons label. Paula Temple has remixed avant-electronic acts such as The Knife, Peaches, Perera Elsewhere and Planningtorock. In 2015 she started a unique collaboration series called Decon/Recon on her label Noise Manifesto, working with several artists including rRoxymore, Aisha Devi, SØS Gunver Ryberg and Oni Ayhun. In 2016-2017 she co-produced with Karin Dreijer on the new Fever Ray album ‘Plunge’ which won the Swedish Grammy for Producer of The Year in 2018. In previous years, Paula co-developed an innovative live performance midi controller called the MXF8 in 2001, one of the first of its kind for music technology and ultimately shaped her current style of Hybrid LIVE/DJ performances. Blurring the lines between producer, remixer and DJ, Paula layers between her own live pieces, edits and tracks, building powerful, driving sets. Resident Advisor wrote a feature on Paula's unique approach in their 'Art of DJing' series. Her worldwide touring schedule has included stellar performances at Movement Detroit, Pitch Australia, Unsound Krakow, Mutek Mexico, Katharsis Amsterdam, as well as being a regular contributor to the Berlin techno scene at Tresor, About Blank, Gegen, Berghain and the now defunct Stattbad. This year includes curating a Day at Nuits Sonores, Timewarp, Neopop, Montreux Jazz, Dimensions, and returning to Awakenings festival and ADE. Currently Paula is producing her debut album, aiming for release at the end of 2018.